Like every professional, you may have a username and a password to access your e-mail, bank account or social media accounts. As one person with multiple digital identities, you confront with “identity problems”, however, not the type that term usually identifies. Although people in the technology communities understand the value of using SSO for identity management, some myths continue to exist. Here are few common myths encompassing SSO and just why it is a practical method of managing privacy and usage of applications. Though an SSO program shares few characteristics as a ‘password manager’, there are few considerable differences. 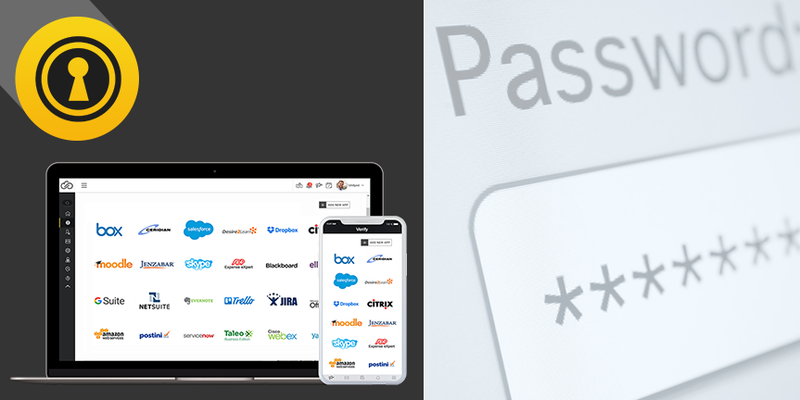 SSO offers a ‘solitary log-in’ solution to prevent usage of multiple passwords, just like a secure password manager and can automatically log you into any system, if your rights are kept in its background. But additionally, SSO provides users with better security by granting nuanced control over their applications and allowing IT departments to monitor functions concerning ensured conformity with company policies. Although security requirements for password verification are more technical today as compared to the older ones, there are still few loopholes in the account security systems. As every program has a predefined set of password rules, keeping different passwords in mind could be challenging. That is one reason why users often use the same security password across different accounts, which finally increases the susceptibility of each of these accounts. If someone can log into a certain account, say Gmail, with a distributed password, chances are that the same password can allow access to other associated accounts such as the online bank account, life insurance account, airline booking account, etc. Hence, you must use complex passwords to log into your accounts. Regardless of the growing complexities in security password requirements and their vulnerabilities, passwords are still the first line of defense against online hacks or cyber-attacks. Not using a password to secure your account can be compared to not using a seatbelt while driving, although a seatbelt may not protect you from all damage all the time, it works as a basic means of protection against accidents. Hence, it would be foolish not to buckle up! Always use a password to secure your account. Long-term deployment of single sign-on solutions is a time-efficient solution for users. When people can firmly hook up to various tools which they need for work, institutions are empowered to re-invent themselves. Another recent research shows that when an institution establishes an effective SSO solution, it’ll experience a 50% drop in login-related issues. On the other hand, it also increases login efficiency by 50% and makes integration five times faster. With the elimination of login-related issues, both IT and administration departments can utilize their time efficiently and be more productive. Dennis is the Chief Product Officer at Unifyed. 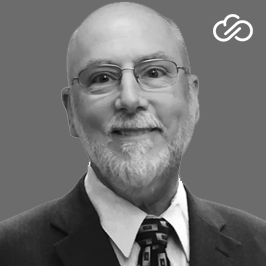 As a technology evangelist, Dennis has led the evolution of products that equip HigherEd institutions with world-class technology. Propelled by innovative ideas and proficiency in scalable application development, Dennis endeavors to develop user-friendly on-campus products to promote business growth.